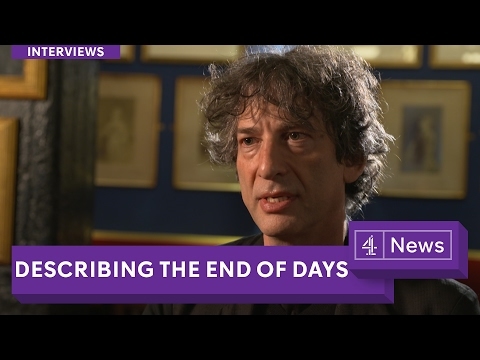 "I make things up and write them down" is the way Neil Gaiman describes his varied art. Today, as one of the most celebrated writers of our time, his popular and critically acclaimed works bend genres while reaching audiences of all ages. Gaiman's groundbreaking Sandman comics, which received nine Eisner Awards, was described by Stephen King as having turned graphic novels into "art." The Los Angeles Times called it the greatest epic in the history of the form, an issue of Sandman was the first comic book to receive the World Fantasy Award for Best Short Story. 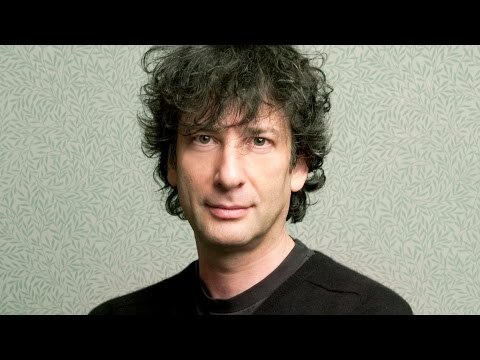 Gaiman is the bestselling author of Neverwhere, Anansi Boys, Good Omens (with Terry Pratchett), Smoke and Mirrors, Fragile Things, American Gods (winner of the Hugo, Nebula, Bram Stoker, and Locus awards), Trigger Warning: Short Fictions and Disturbances, The Ocean at the End of the Lane, The Sleeper & the Spindle, Hansel and Gretel, Norse Mythology, and The View from the Cheap Seats (non-fiction essays). His newest book is Art Matters, illustrated by Chris Riddell (November 20, 2018, William Morrow). His works for younger readers include The Day I Swapped My Dad for Two Goldfish, The Wolves in the Walls (made into an opera by the Scottish National Theatre), Odd and the Frost Giants, The Dangerous Alphabet, Cinnamon, and Fortunately the Milk. His young adult story, Coraline, won the Hugo, Nebula, Bram Stoker, and Locus awards and was adapted as a musical by Stephin Merritt in 2009 and into an opera by composer Mark-Anthony Turnage and librettist Rory Mullarkey in 2018. His children’s novel, The Graveyard Book, is the only work to win both the Newbery (US) and Carnegie (UK) Medals. 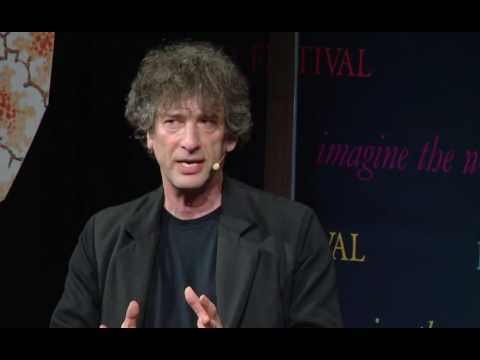 Much of Gaiman's work has been adapted for visual media including Stardust, Coraline (BAFTA winner for Best Animated Film), Neil Gaiman’s Likely Stories, and How to Talk to Girls at Parties (directed by John Cameron Mitchell). The hit series American Gods started its second season on Starz in March 2019. Good Omens, debuted as an Amazon Prime series on May 31, 2019. Sandman is currently in development as a major motion picture, in addition Gaiman is producing a series based on Mervyn Peake’s Gormenghast books. "The Truth is a Cave in the Black Mountains" is a novelette he turned into a performance piece which was performed widely, including at Carnegie Hall. 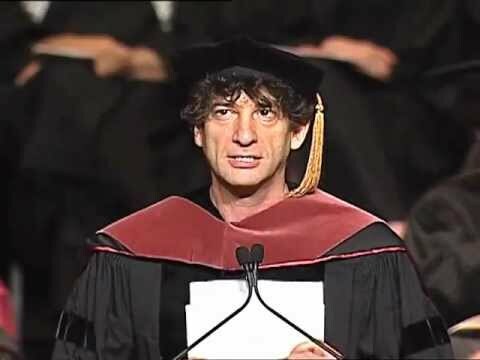 Gaiman's commencement address "Make Good Art," received 1.5 million views, and was released as a book illustrated and designed by Chip Kidd. A self-described "feral child who was raised in libraries," Gaiman credits librarians with fostering a life-long love of reading. 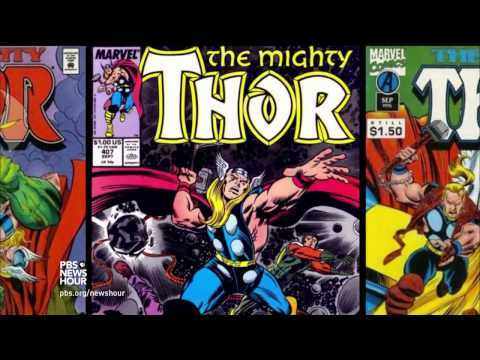 He is a passionate advocate for books and libraries, and a supporter and former board member of the Comic Book Legal Defense Fund. His blog has more than a million regular readers, and over two million people follow him on Twitter. Born in England, Gaiman lives in the United States and teaches at Bard College. He is married to artist/musician Amanda Palmer, with whom he sometimes performs. 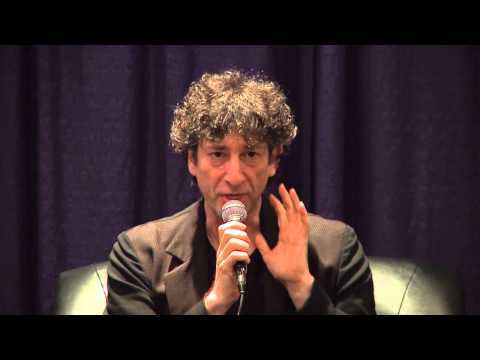 Neil Gaiman has been honored with 4 Hugos, 2 Nebulas, 1 World Fantasy Award, 4 Bram Stoker Awards, 6 Locus Awards, 2 British SF Awards, 1 British Fantasy Award, 3 Geffens, 1 International Horror Guild Award, 2 Mythopoeic Awards, and 15 Eisner Awards. Other honors include the Shirley Jackson Award, Chicago Tribune Young Adult Literary Prize (for his body of work), Comic Book Legal Defense Fund Defender of Liberty award, and an Honorary Doctorate from the University of the Arts. In 2017 UNHCR, the UN Refugee Agency, appointed Neil Gaiman as a global Goodwill Ambassador.